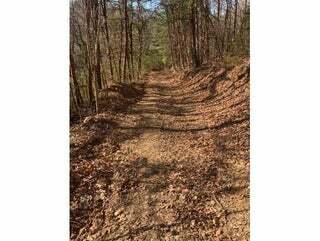 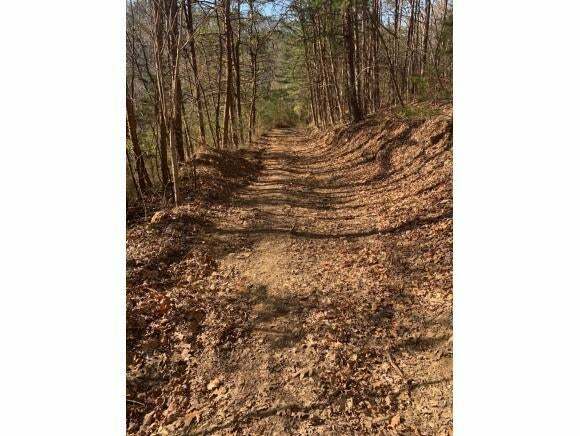 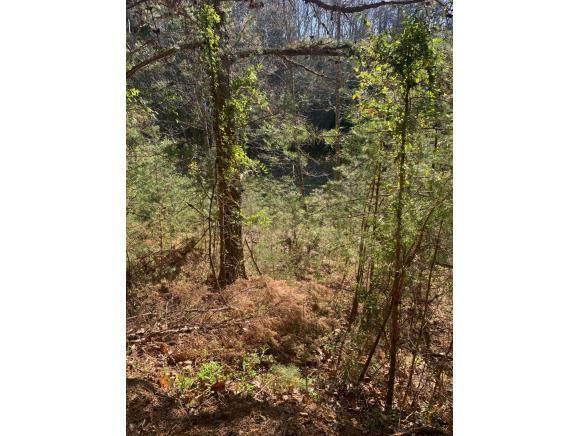 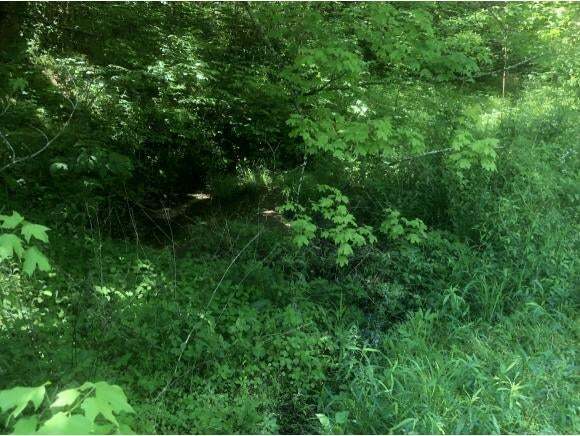 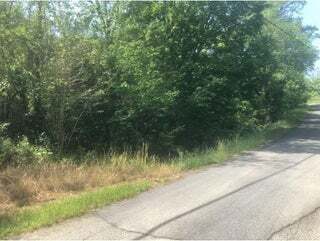 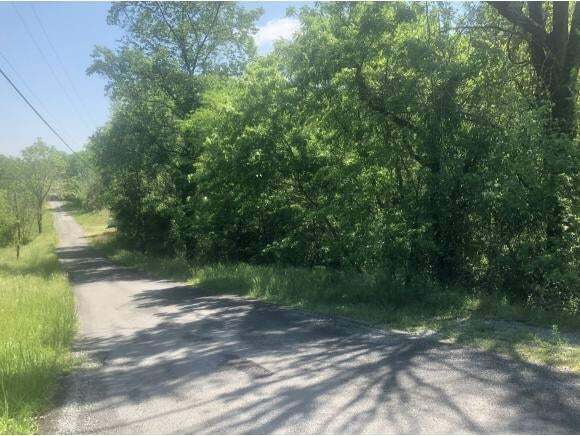 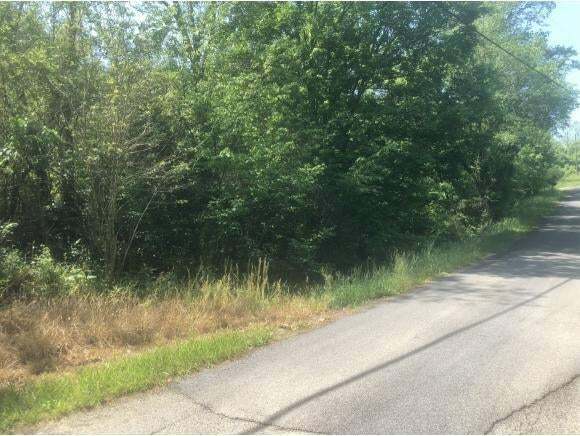 Ten acre lot located in Bulls Gap TN!!! 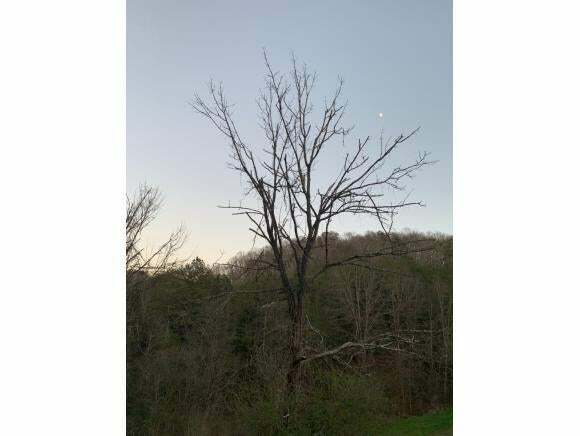 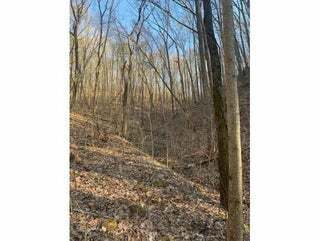 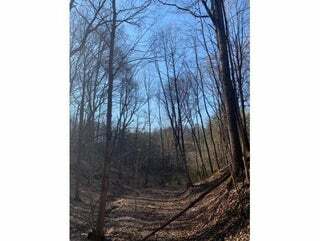 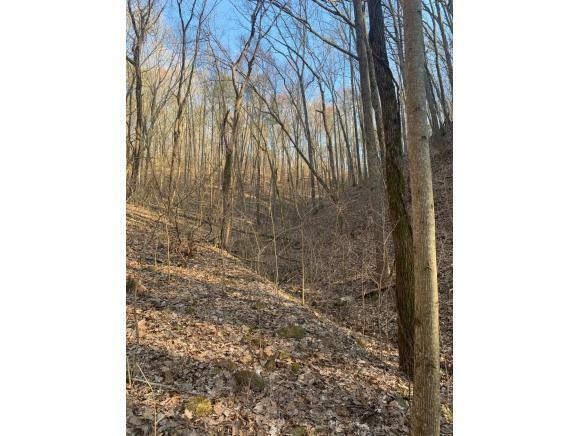 This 10 acre lot has spectacular views as it sits aside an East Tn mountain side. 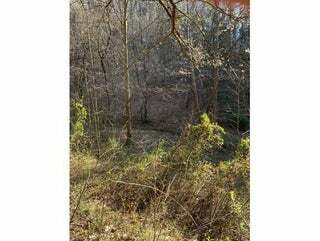 Great location for game blinds for hunting wildlife. The property is filled with good timber, and a great place for ginseng. 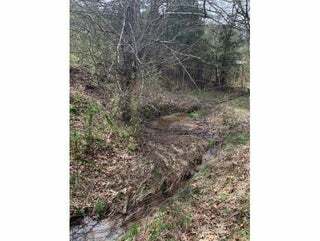 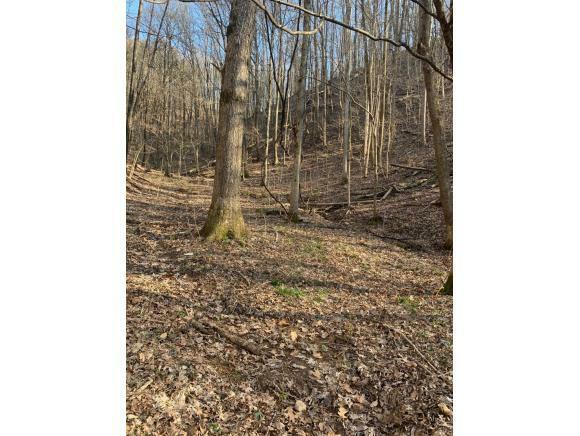 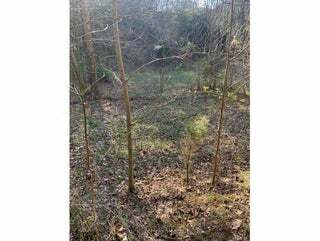 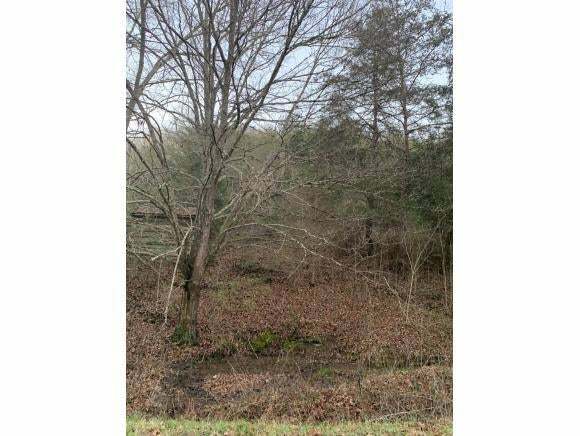 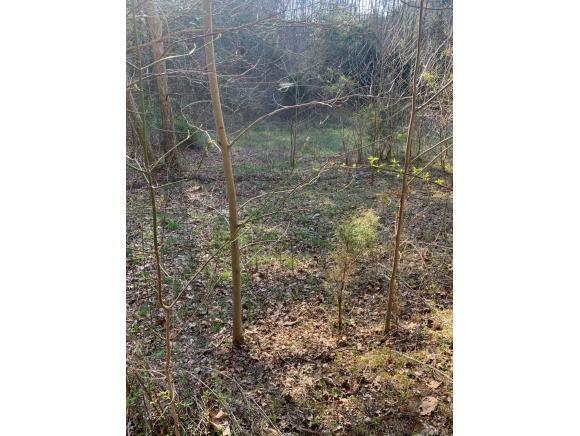 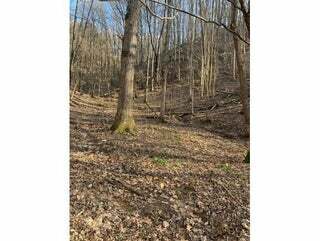 This lot has plenty of right of way plus trail access up the side of the property. Taxes to be assessed after review of new survey with ten acres .